Apple started its Mac OS X Lion 10.7 distribution, via thumb drive and in first day it self records 1Million downloads. By using this thumb drive you can install the Lion OSX in all Macs. But there is a need of making a bootable disc for this, may be as a backup or for your convenience of old style of installation. The reason may be anything. How to make a Bootable DVD of Mac from downloaded thumb drive? Follow the steps below and do the job carefully to avoid errors. 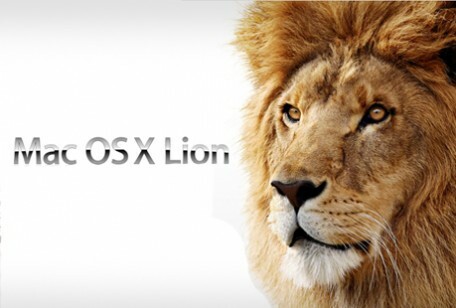 Get a copy of Mac OS X lion from Apple Appstore. Right Click on the file and select the Show Package contents. Copy it and Paste it on your Desktop. Launch the Disc Utility and select the Burn button. Insert writeable DVD and burn it once you do it its done. Tags: Apple mac OS X Lion 10.7, free Download, App store, How to make a Bootable DVD, Mac OS X, Mac OS X Lion.